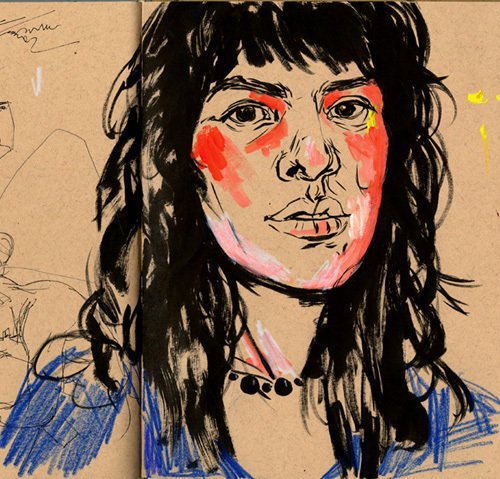 Roxie is a Peruvian American and Brooklyn-based illustrator and artist. For nearly 10 years she held a position as Senior Illustrator for Rockstar Games, for whom she has helped create marketing illustrations and cover art for such titles as Red Dead Redemption II, Grand Theft Auto V, Red Dead Redemption, L.A. Noire, and others. When not creating marketing art for world-class video game titles, she occasionally does work for freelance clients like Google, Wired Magazine, ESPN Magazine, and Nickelodeon. She’d love to work with you! Roxie is also member of the Wing.